Juvéderm injectable gel is a dermal filler used to fill in wrinkles and improve the texture of the skin. It is a safe and effective way to add volume and fullness to aging skin. Juvéderm gently enhances your natural look and revitalizes your appearance. Its active ingredient is a hyaluronic acid gel, a chemical naturally present in the human body. Youthful skin is rich in hyaluronic acid, which provides desired fullness and softness to our skin. As we age, the distribution and function of our hyaluronic acid changes. This causes the characteristic signs of aging in our skin, such as wrinkles, loss of fullness, and loss of softness. Juvéderm is used most often to fill in facial lines and grooves around the nose and mouth, create fuller lips, and shape facial contours such as cheek bones, chin and under-eye troughs. It can also be used on the back of the hands to create youthful plumpness. Beneficial results are immediate and can last up to 12 months. In fact, because Juvéderm binds to water molecules in the skin as it breaks down, benefits last longer with each treatment. Many patients are able to maintain the results for years with just a few maintenance treatments. 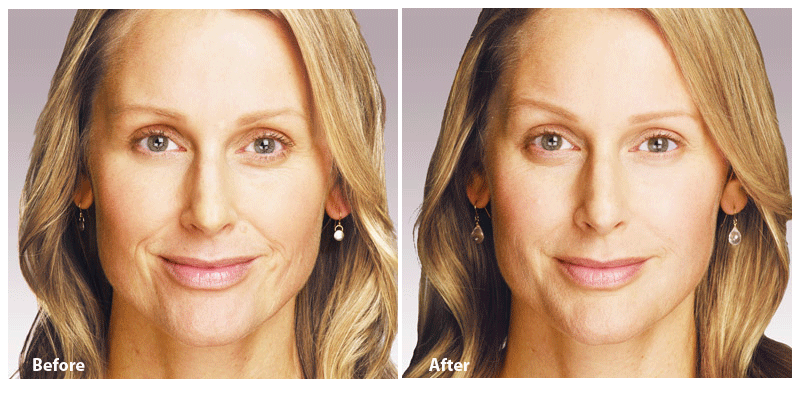 Our clients have been highly satisfied with the results of Juvéderm treatments. 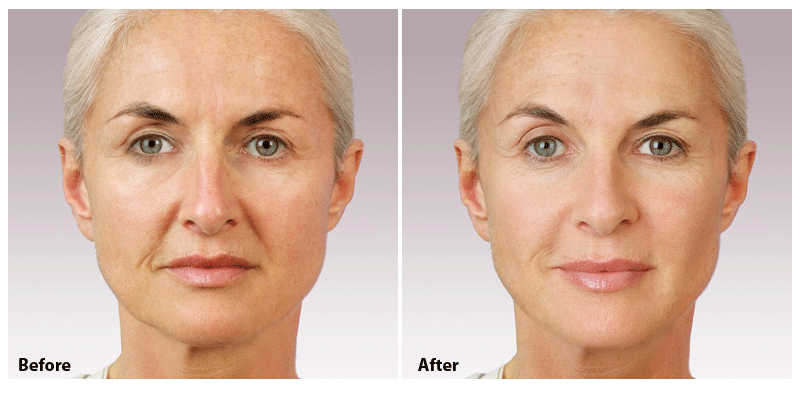 We incorporate dermal fillers into many of our personalized treatment plans. To learn more about Juvéderm and to evaluate how it might help you look your very best every day, call the Oral Surgery San Francisco today at (415) 817-9991, or email us at info@doctorrabinovich.com.